Have you ever holed up in your apartment for several days, left, and returned to realize how stagnant it smells? When you close up your home, you’re getting a buildup of carbon monoxide, 2nd hand smoke, pollen, pesticides, and/or asbestos. One or all of these pollutants can lead to some pretty bad health issues, and as it is with most health problems, prevention and precaution are key. There are drones, and then there are drones. 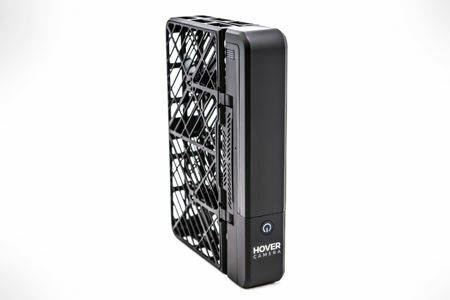 The Hover Camera would fall under the latter category which is more often than not a unique device that will be able to capture videos and photos from afar and high up, but also carries the distinction of being an autonomous flying camera. 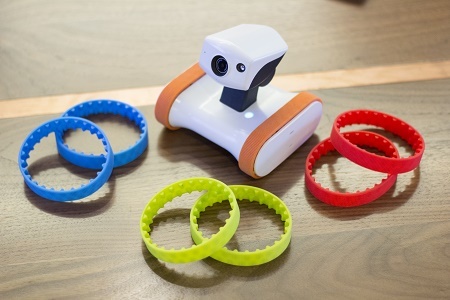 Zero Zero Robotics is the company behind the Hover Camera, which is the first truly consumer-friendly autonomous flying camera that has been specially designed to be safe and portable, and yet allowing just about anyone to effortlessly capture exciting moments indoors and out, from creative new perspectives. 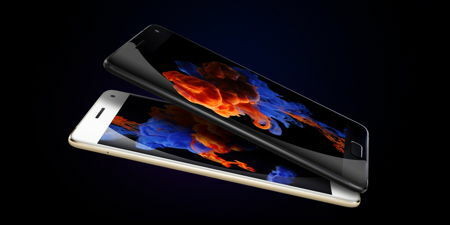 Lenovo is no stranger when it comes to smartphones, and this time around, they have unveiled a brand new flagship device in the form of the Lenovo ZUK Z2 Pro, which has also picked up a whopping nine industry firsts along the way. Of course, the ZUK Z2 Pro also happens to be the first smartphone that will be able to fully activate the performance of the Qualcomm Snapdragon 820 chip while integrating ten professional sensors, now how about that? This is definitely a vast improvement over the ZUK Z1 that was introduced just last year. 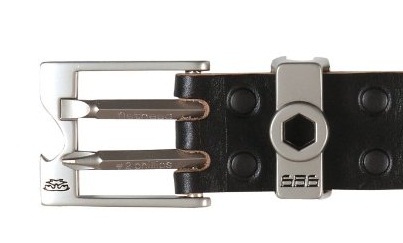 Just about everything that is released these days will come with some sort of “e” or “smart” prefix attached to the name, in an effort to inform the rest of the world that this is a legit product or device that is in tune with the latest technological developments. 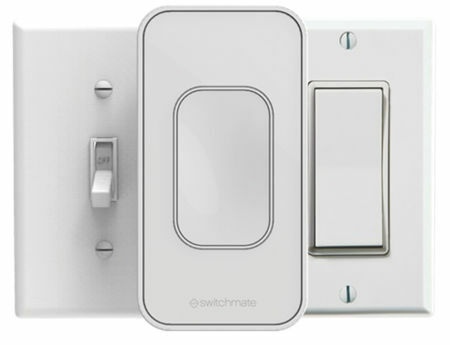 Having said that, here is yet another one that will up the ante where smart homes are concerned – the Switchmate light switch which lays claim to being able to transform a home into a “One-Second Smart Home”, now how about that for an instant turnaround? If you are all about being a layabout when you’re done with work for the day, do you have one go-to spot to lounge, or do you like moving around to spice things up? We’ve seen couch desks, lounging computer setups, and plenty of gear for gaming or binge-watching in comfort. 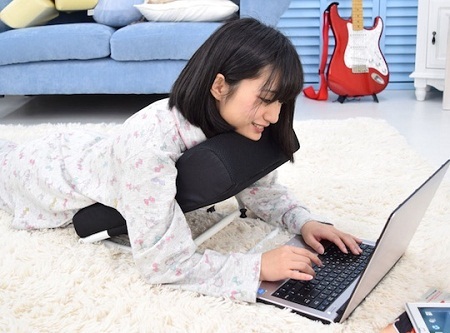 If you like spending time on your laptop, but can’t stand staying in the same place, then you probably know what’s comfortable and what could be improved upon. It’s a crazy world out there, and you never really know what you’re going to come across in a day. Maybe something fantastic will happen like waltzing into a circus or onto a random movie set. 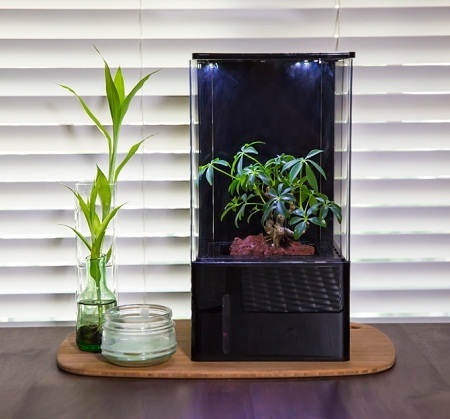 The real life surprises are far less exciting, filled with things like your car breaking down or having some inconvenient screws wiggling themselves loose on your cabinets. It feels like you need to be ready for anything at any given moment, but the question is how you go about being prepared. When it comes to relationships, a beautiful one would include pure faithfulness all the way till death do us part, or at least that is how wedding vows used to be in the good ol’ days. In this day and age, technology, the pressures at work, and even the environment that we live in, do seem to make us hear more and more about cheating and cases of infidelity, making it an unfortunate aspect in some relationships. Regardless, if one particular partner in the relationship chooses to be unfaithful, how would the party being cheated on be able to find out? 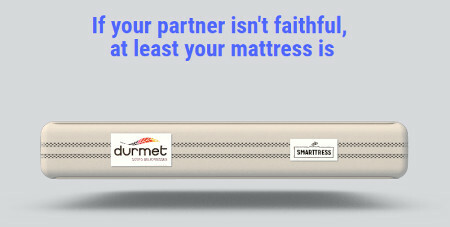 Perhaps hiring a private detective might be way out of your budget, so for less than a couple of grand, you might want to consider this particular mattress from a Spanish company known as Durmet, which would be the Smarttress. When you’re barely home long enough to sleep, you might begin worrying if you locked up after you left, or took care of everything that needed to get done at home. While you can’t exactly trust a dog or cat to look after things, it’s at least one layer of protection for your home. Getting a camera to help with home security would certainly ease your mind, but those are usually anchored to one spot. We are not immortal – that much is established since the beginning of mankind, as the cycle of life and death repeats itself with each generation. Growing old might open us up to a world of senior citizen discounts and other treats, but it also comes with a price – for those of us who have not taken good care of our bodies when we were young, we might end up with all sorts of different ailments and aches all over our bodies. In order to manage pain, we then have to gulp down a collection of painkillers, which could make us hooked on them in the long run. 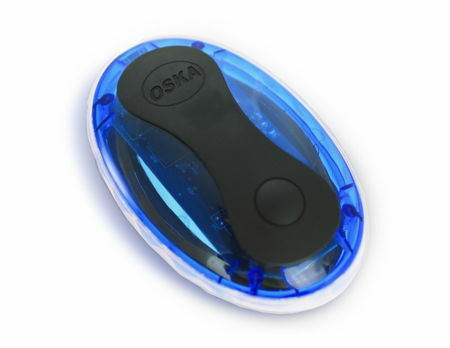 Perhaps there is a better way of doing things – and San Diego-based Oska Wellness has come up with its Oska Pulse, an innovative wearable pain relief device that has been specially designed in order to assist in reducing muscle stiffness, temporarily relieve minor pain and increase mobility.